It’s the end of another week and that means that it’s time for the Freebie Friday. Today’s freebie is from AzTech Games. 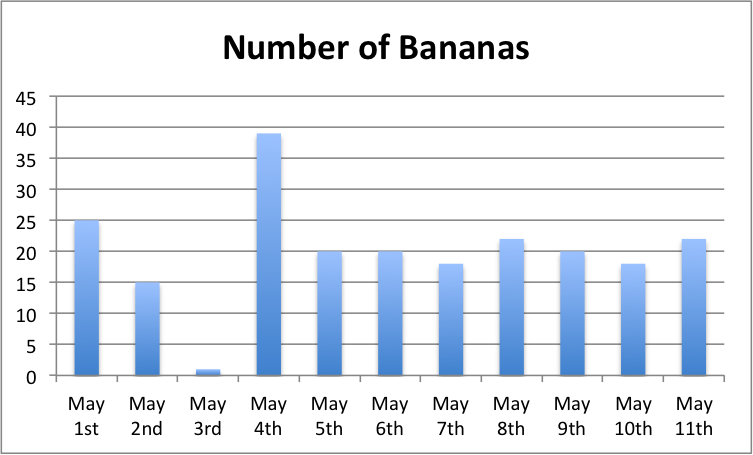 The freebie is a chart showing the number of bananas found each day in the jungle. This chart can be found and is used in AzTech Games. We suggest crafting an interactive problem around this chart so your students can visualize the problem. So instead of the chart reflecting the number of bananas found each day in the jungle, you can make the location be a place more relatable to students like the supermarket. Feel free to use this chart and get creative! You can view and download the chart below. 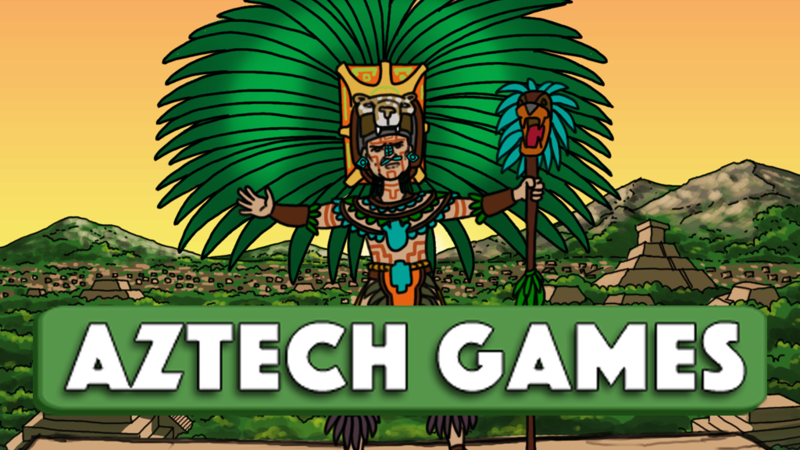 You can find more resources for AzTech Games on our AzTech Teacher Resources page. We also provide teacher resources for our other games. You can find those pages linked at the bottom of our AzTech Teacher Resources page. We provide theses resources, vetted links, videos, historical photos and more, to supplement the content in our games. You’re welcome to browse our teacher resources and use them in the classroom, at home, or any other educational need you may have. Have a really great weekend and come back next Friday for another freebie!